After a musicology degree, Leonard Kwon came to the Royal Conservatoire in The Hague to study recorder. Thereafter, he did a bachelor’s degree in orchestral conducting at the Conservatorium van Amsterdam. Currently, he studies at the National Master Orchestral Conducting. Leonard was assistant conductor at a number of productions of the Dutch National Opera Academy, as well as at various Dutch and international orchestras. He was guest conductor at the Residentie Orkest and Gwangju Symphony Orchestra, and participated in a masterclass at the Orchestra of the 18th Century, and in masterclasses with conductors like Jorma Panula and Daniele Gatti. 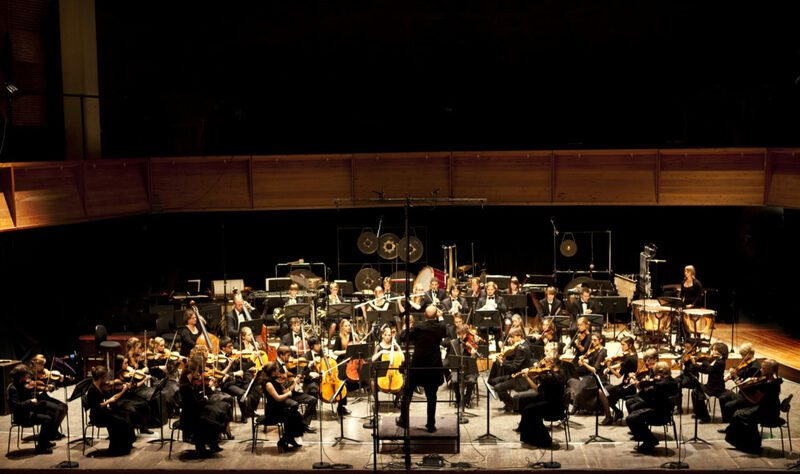 The National Master Orchestral Conducting is a cooperation between the Royal Conservatoire, the Conservatorium van Amsterdam, and the Dutch professional orchestras. The main goal of the programme is to prepare young conductors for the high level that is required to lead a professional orchestra technically and artistically adequately. For this purpose, students in the programme get the opportunity to gain experience as assistant conductor at different Dutch orchestras.